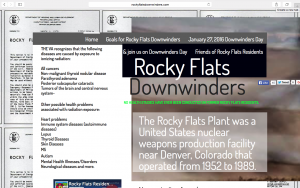 The Rocky Flats Downwinders mission is to see medical monitoring for Rocky Flats downwinders and to have a community health survey conducted for former residents who lived near Rocky Flats from 1989-1952. 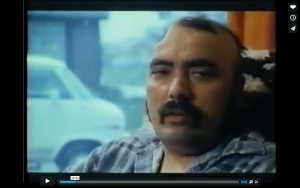 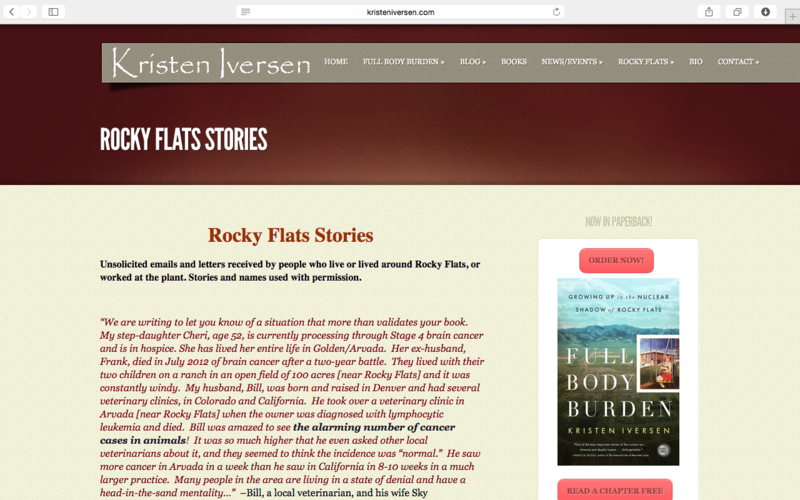 Oral History Archive. 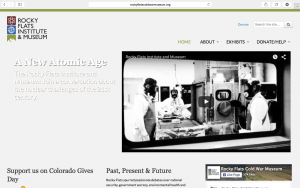 A collection of stories from former workers, scientists, activists and more. 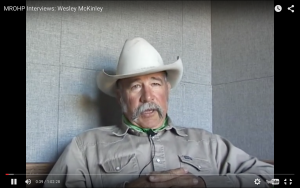 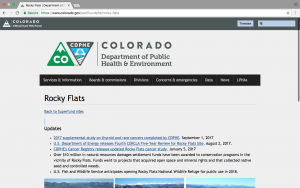 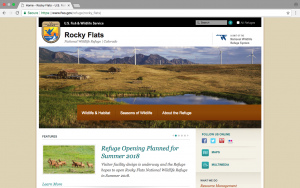 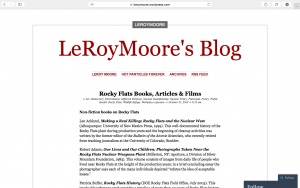 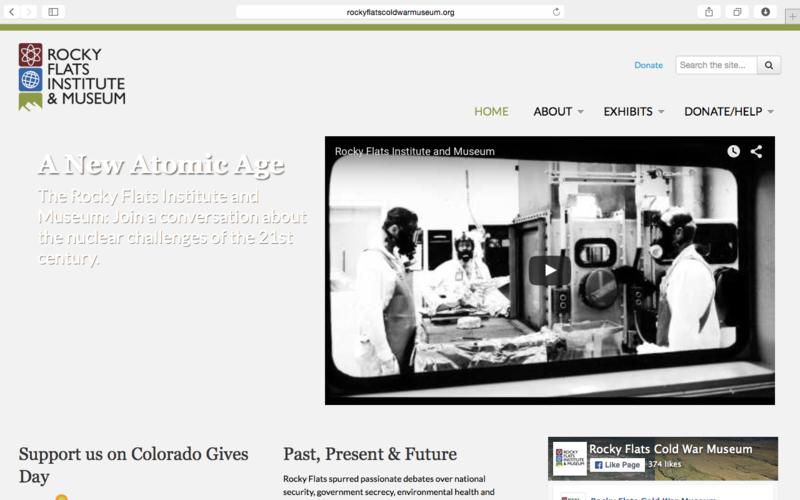 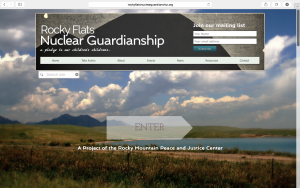 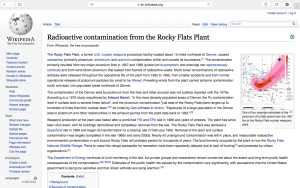 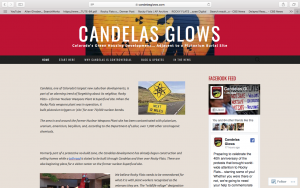 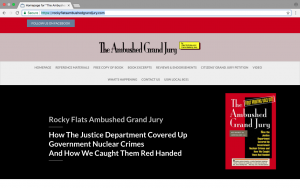 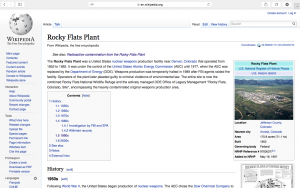 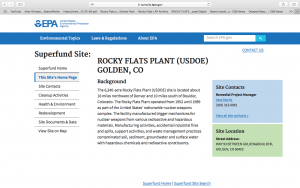 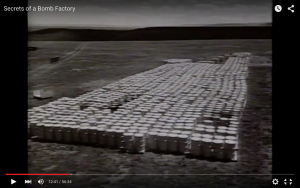 Read Stories about Rocky Flats from nearby residents. 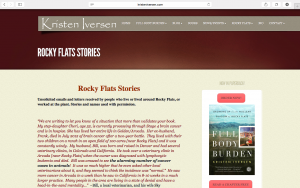 Kristen Iversen has collected many stories from the community since her book on Rocky Flats was published.